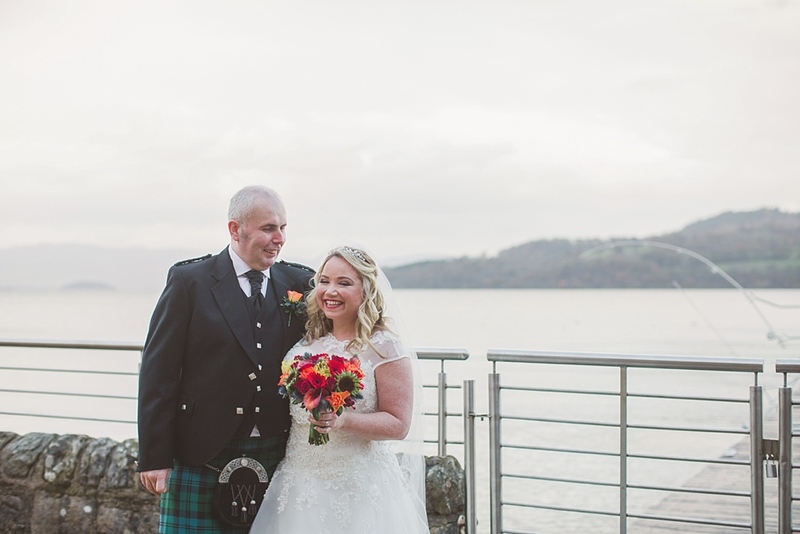 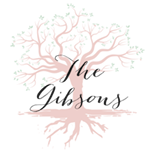 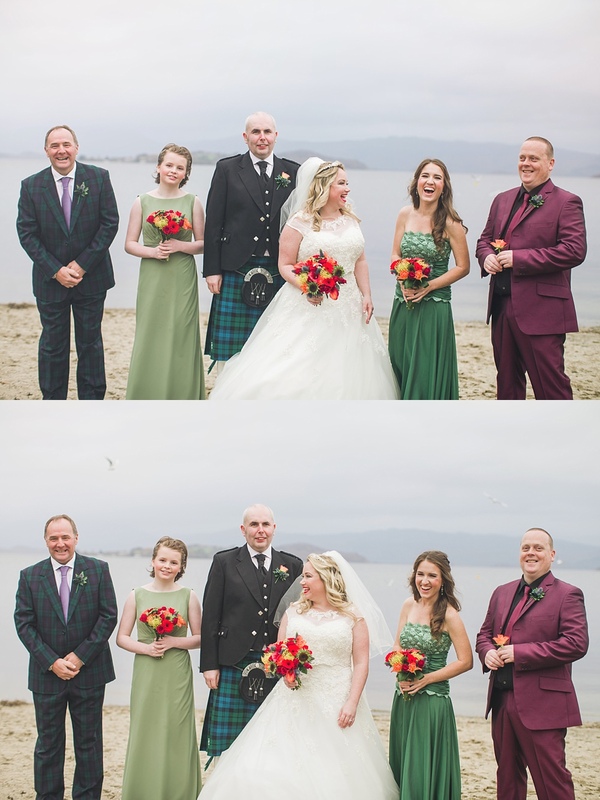 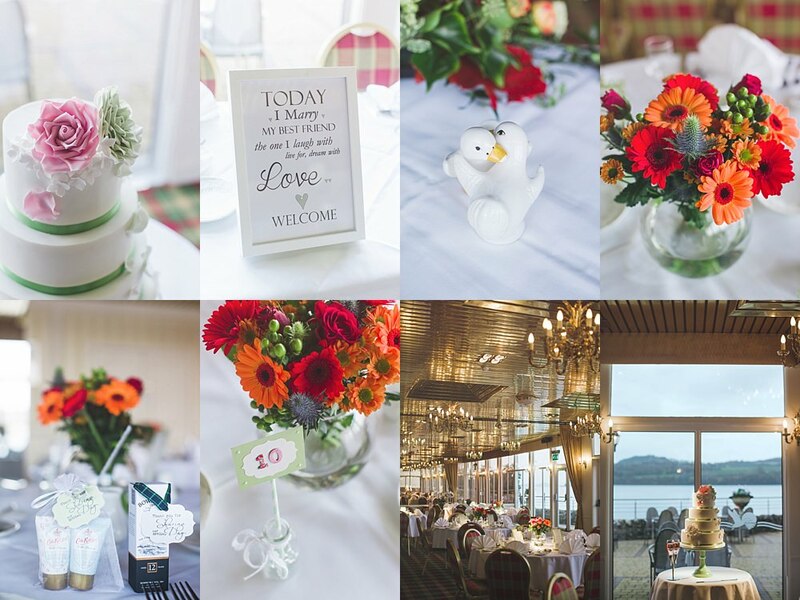 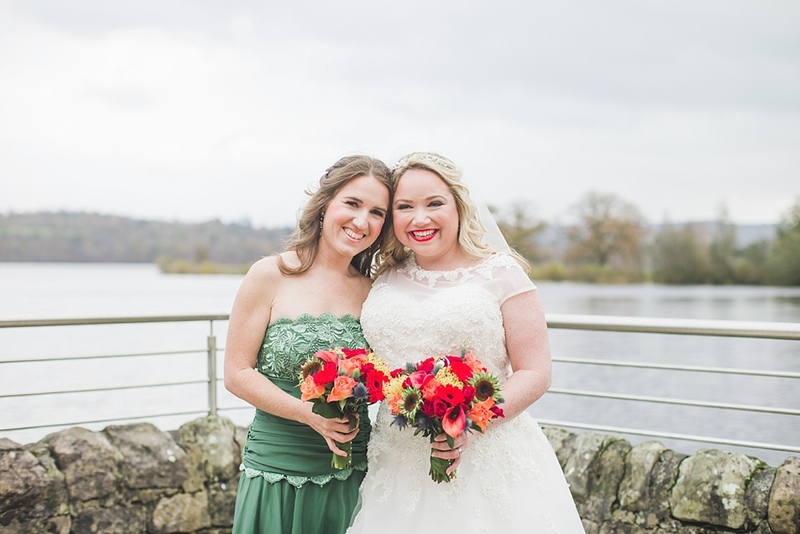 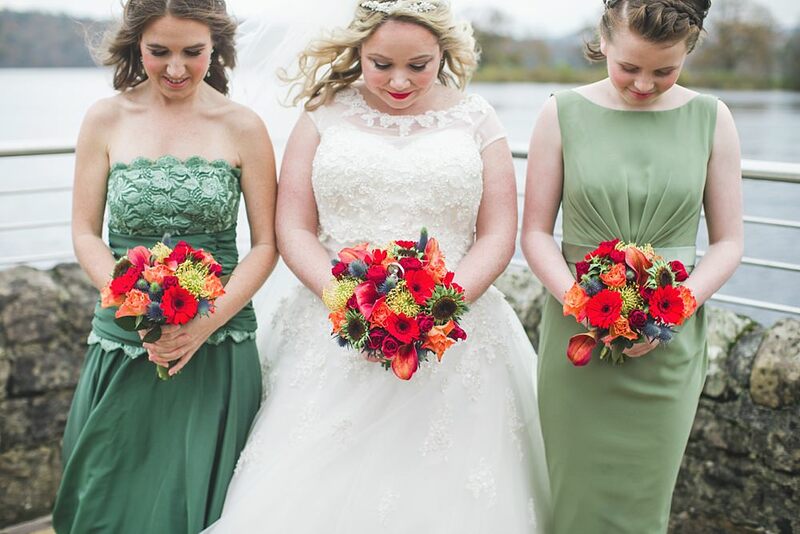 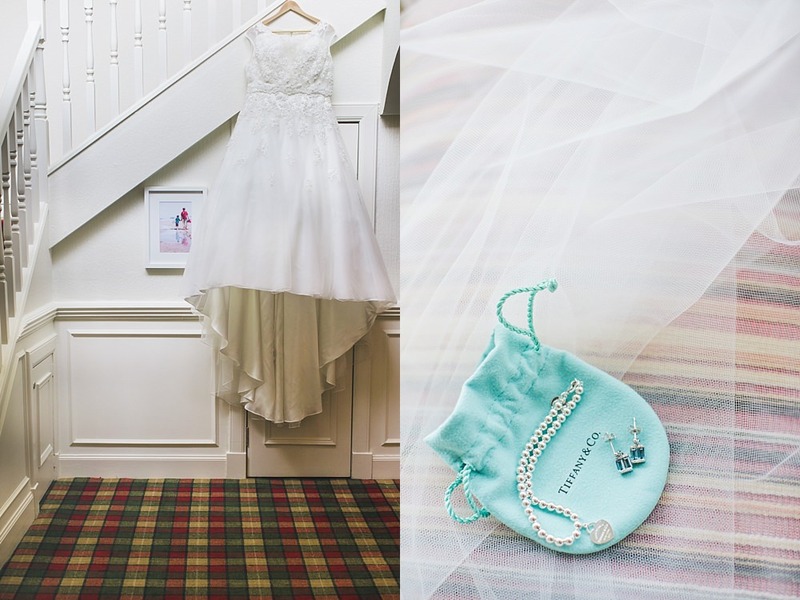 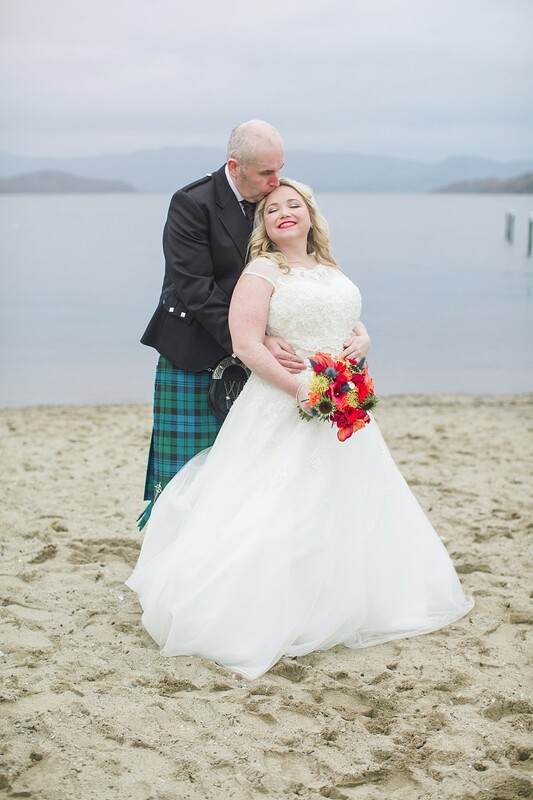 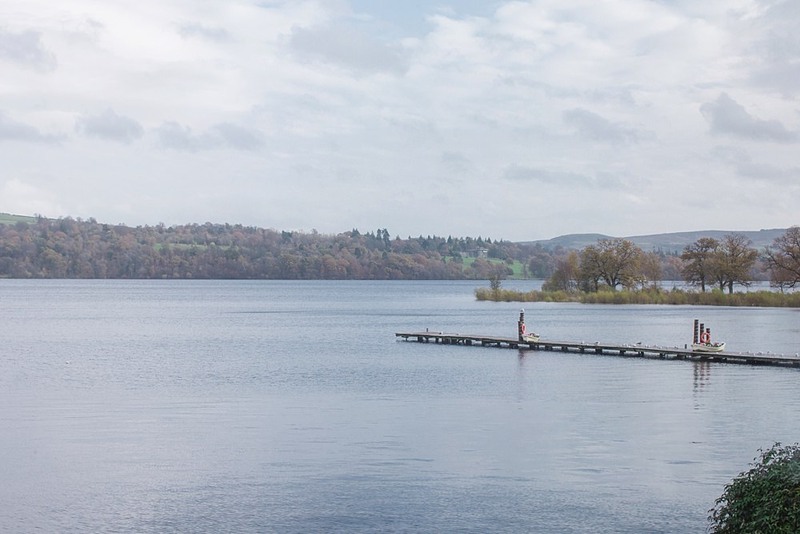 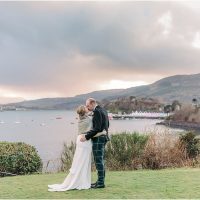 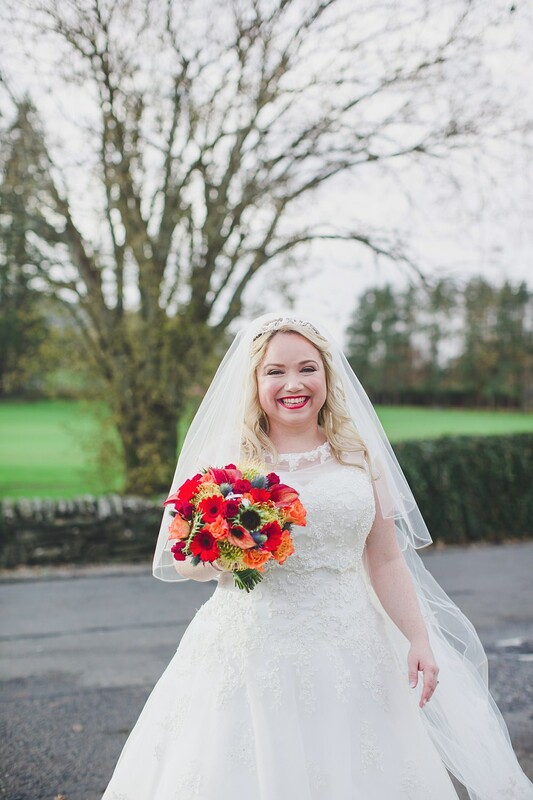 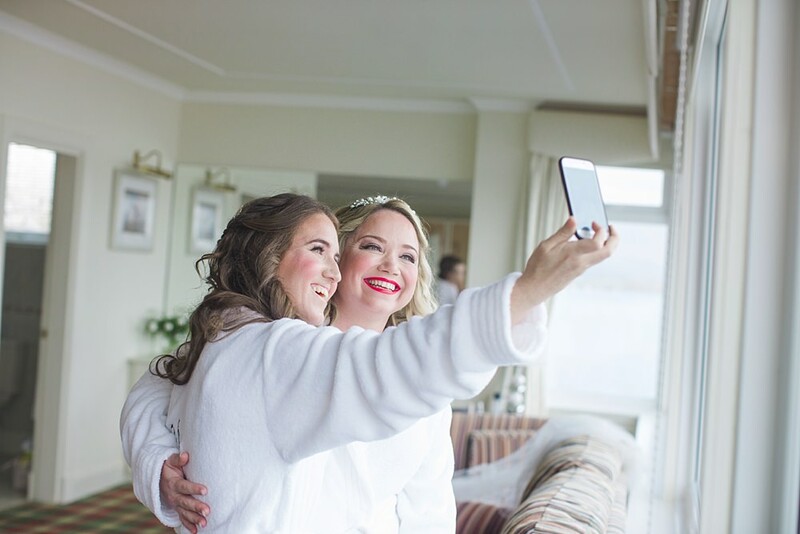 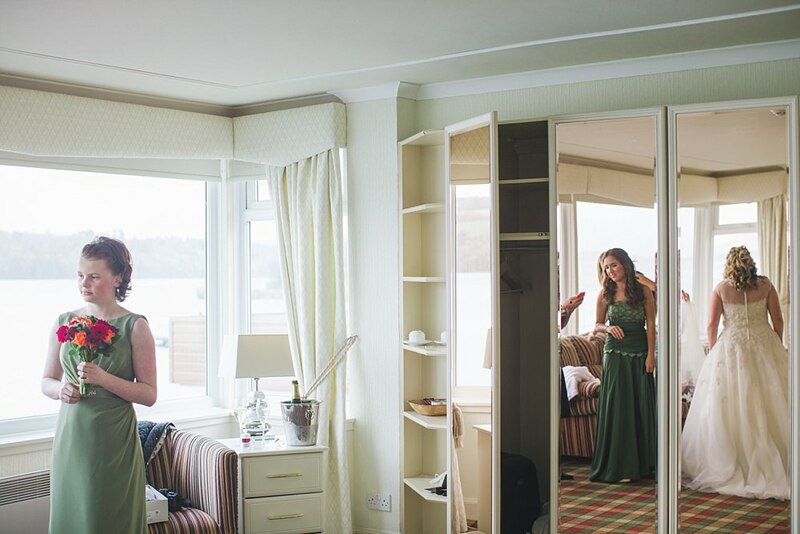 Do love putting up a throw back thursday blog and today’s choice is a beautiful romantic winter wedding on Loch Lomond! 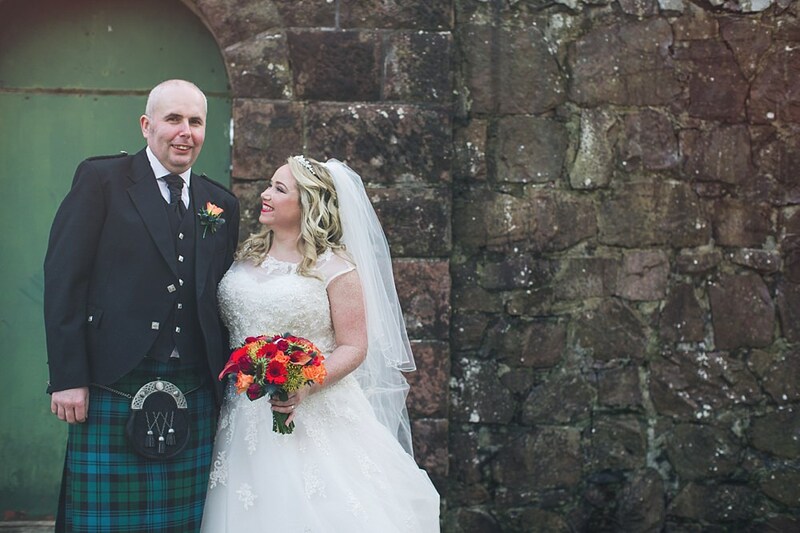 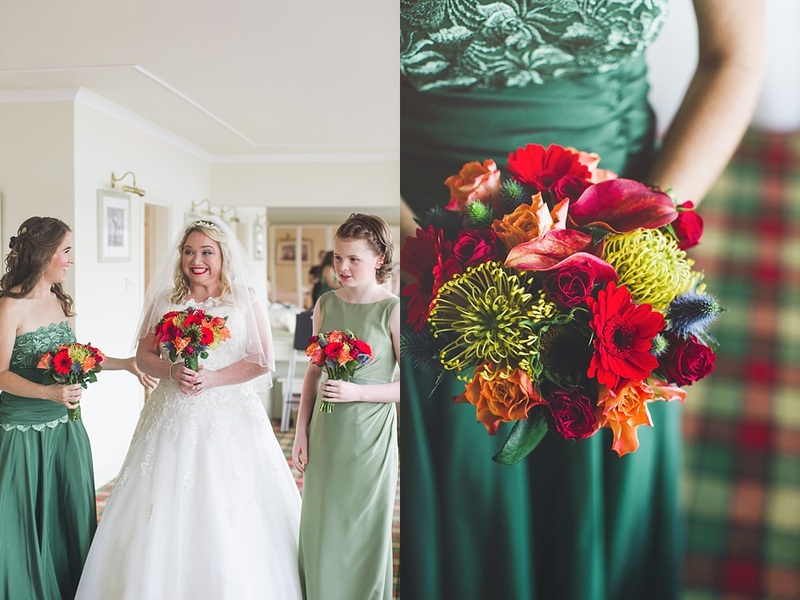 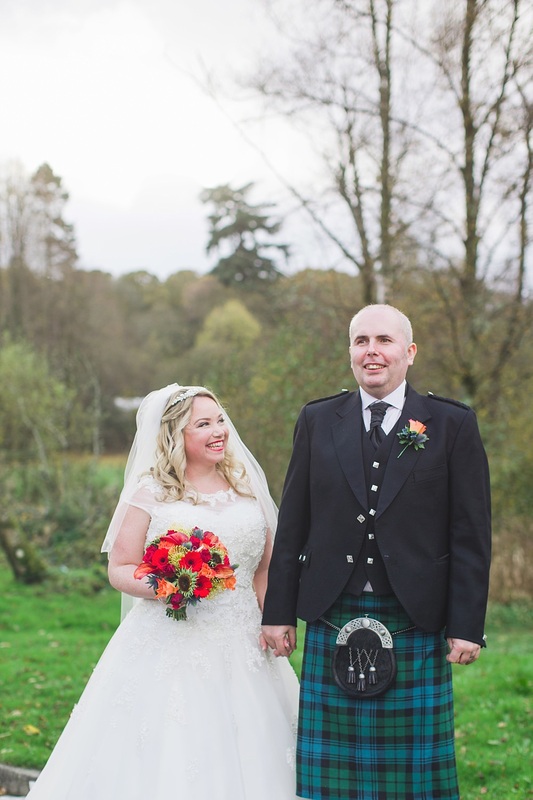 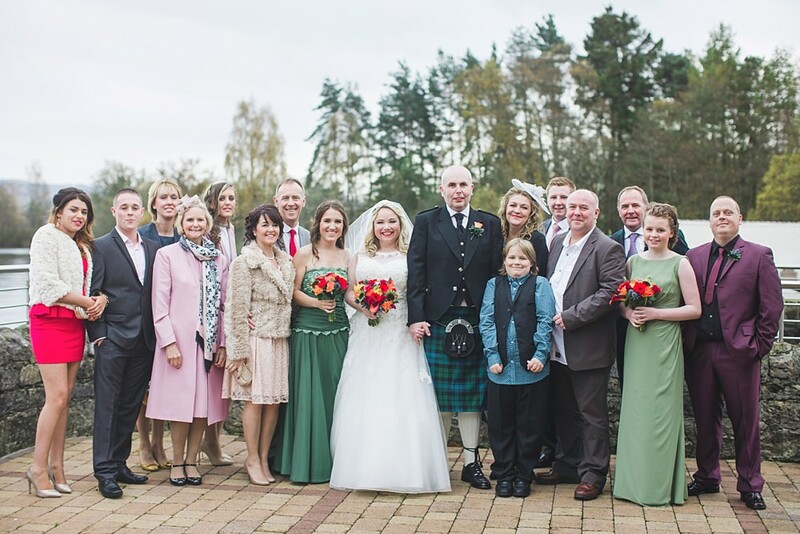 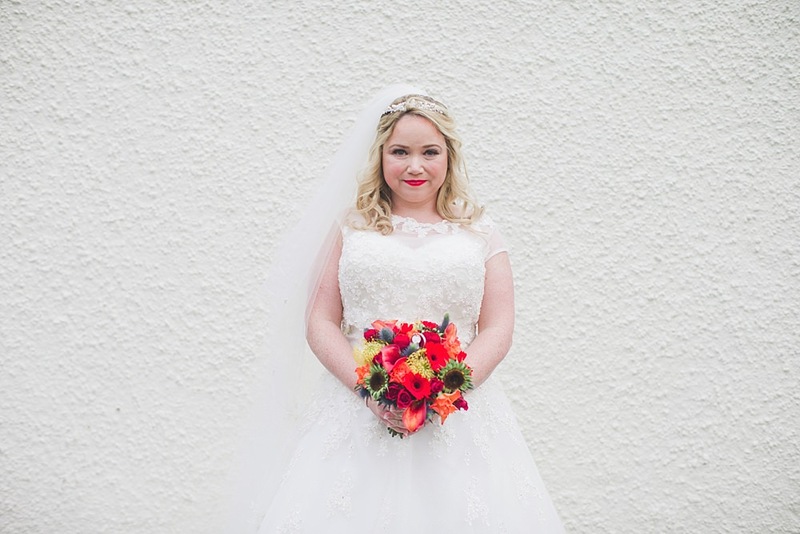 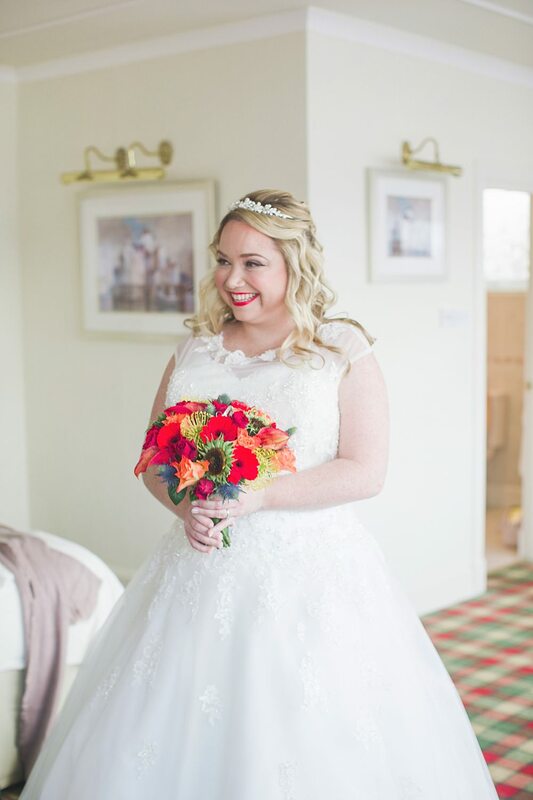 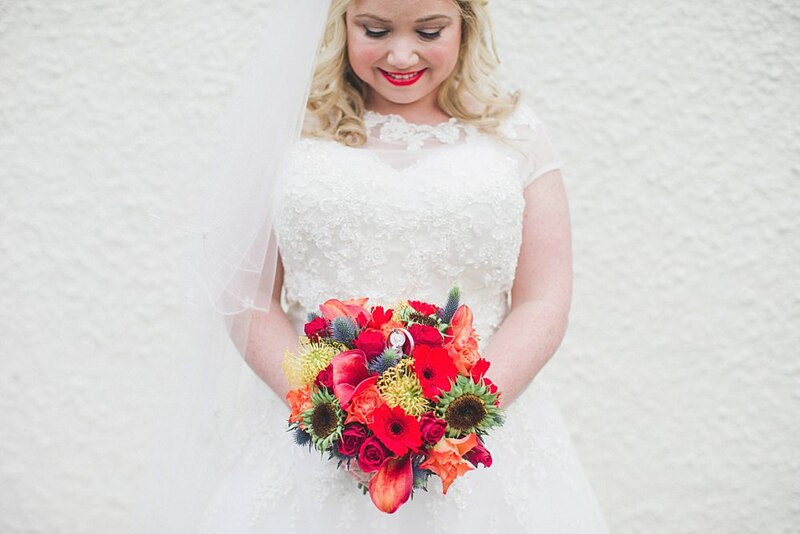 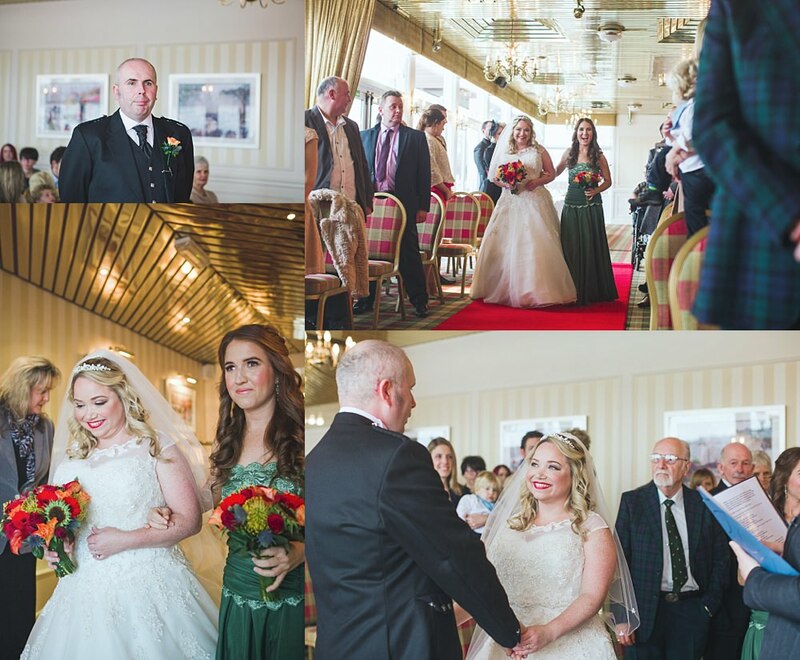 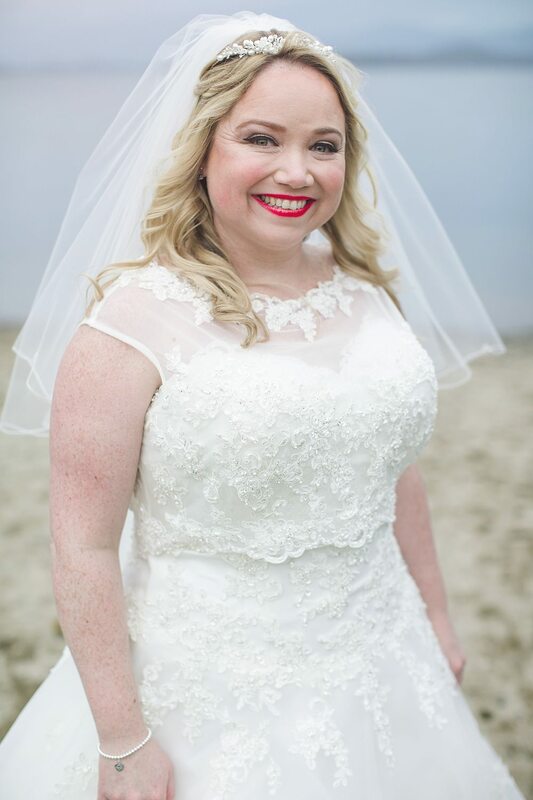 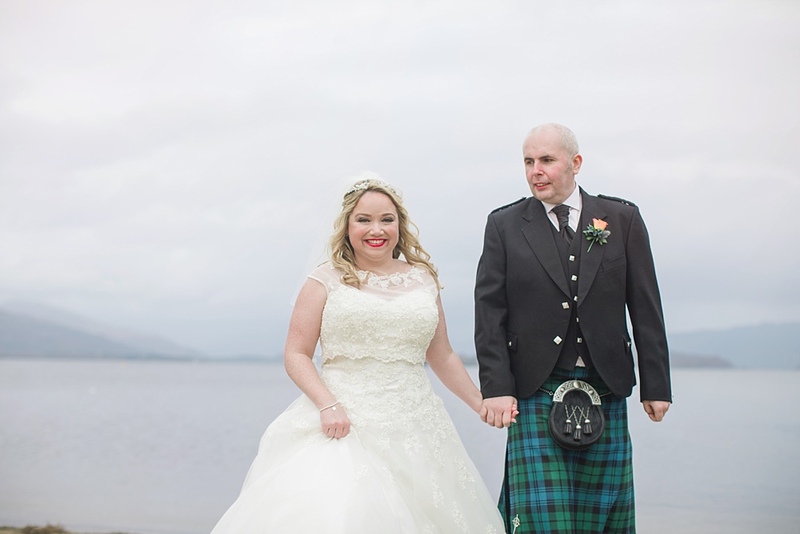 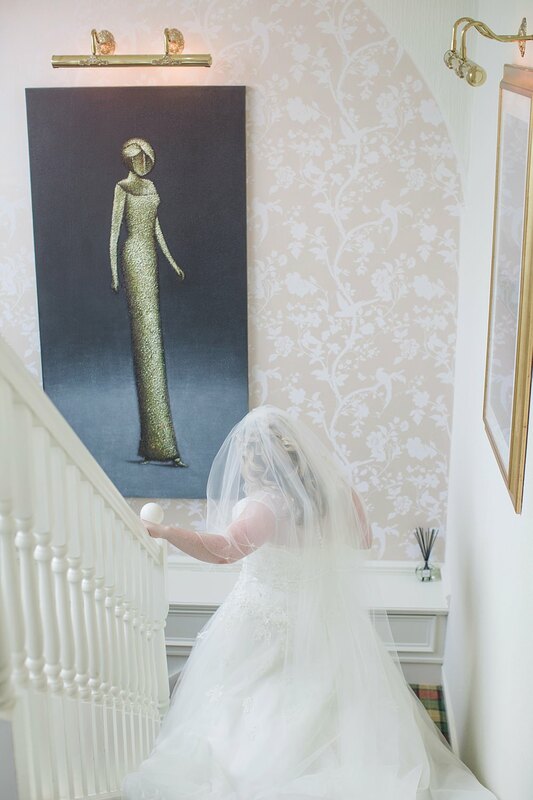 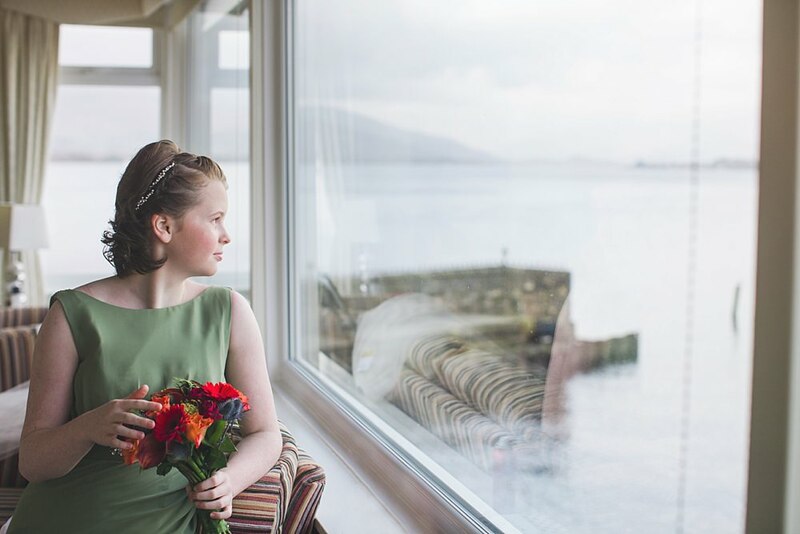 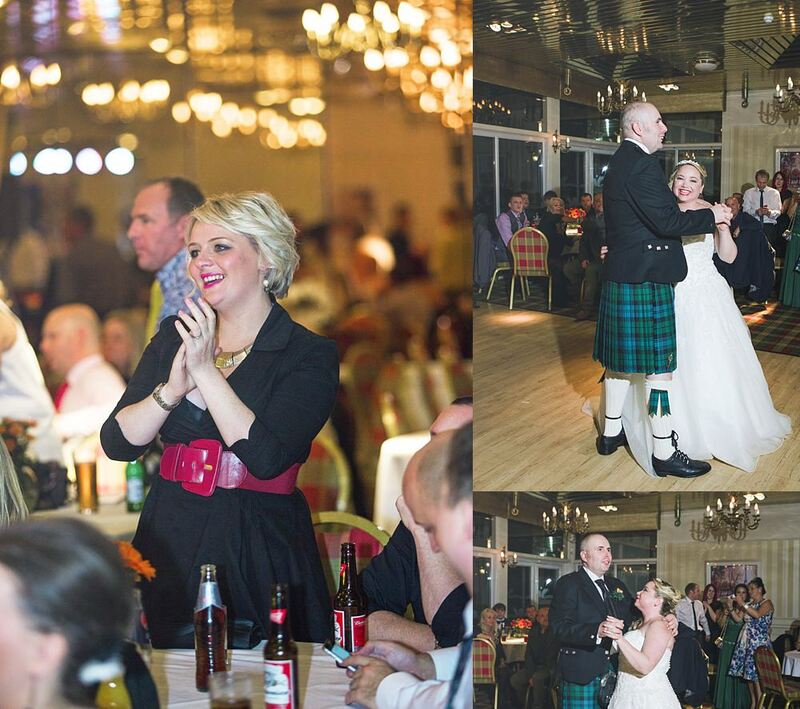 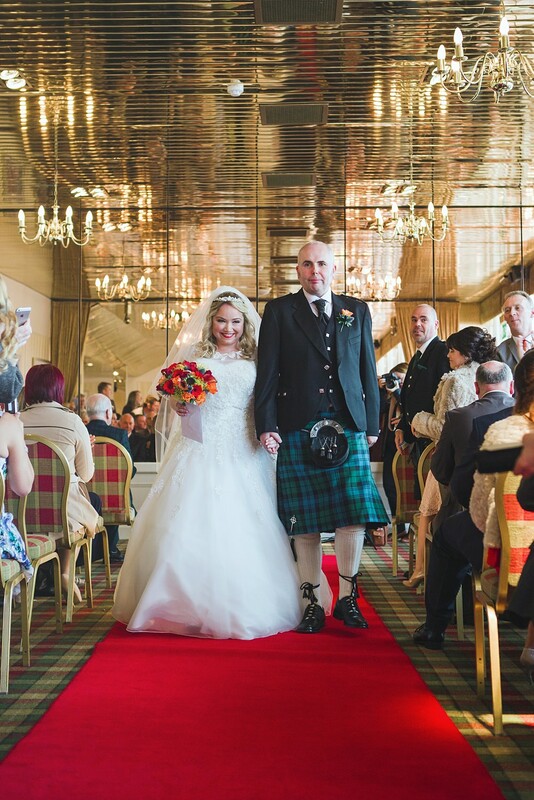 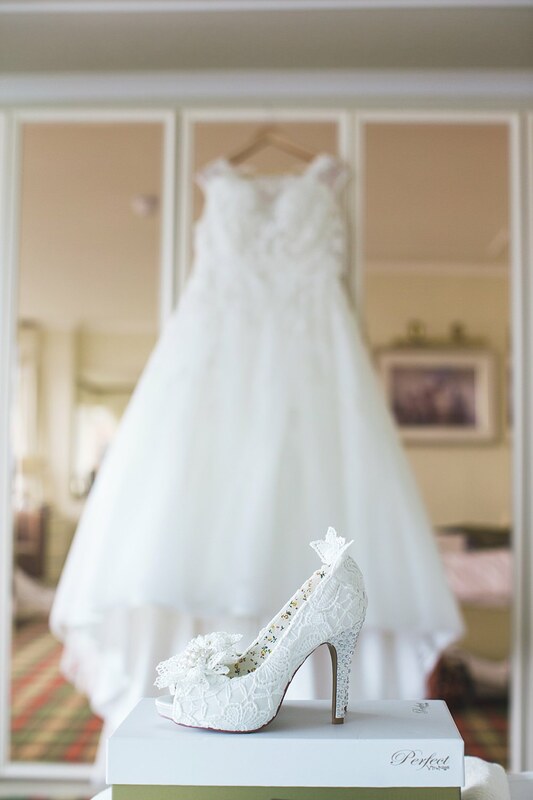 The lovely Jackoline and Graham married back on the 1st of November 2014 and it was such a beautiful day. 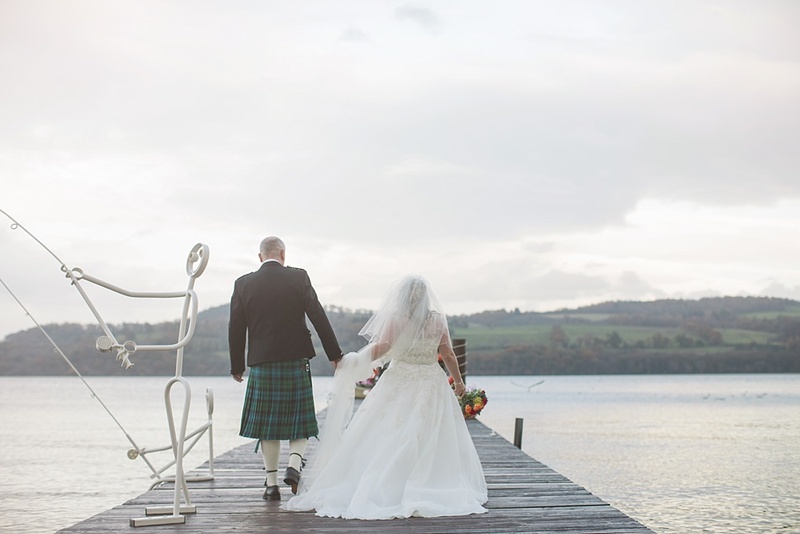 You would of never thought it was November as the weather was also quite mild and that light!!! 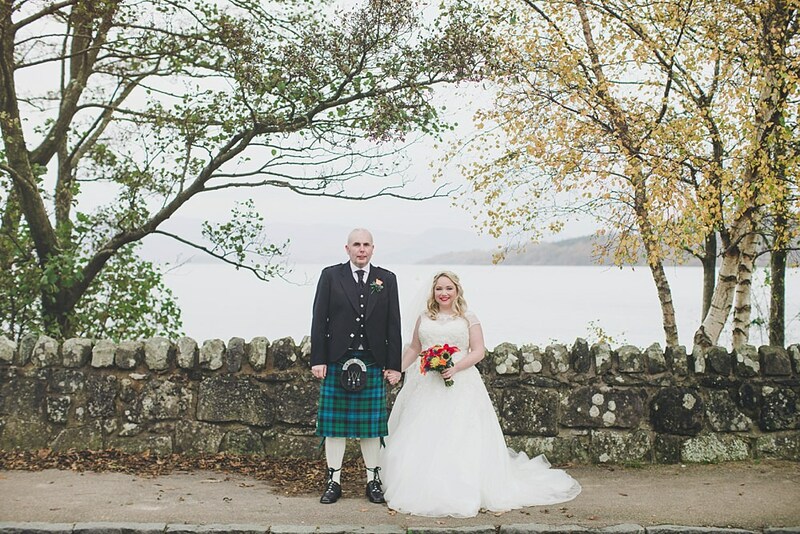 So soft which played in perfectly with our romantic fine art style of wedding photography! 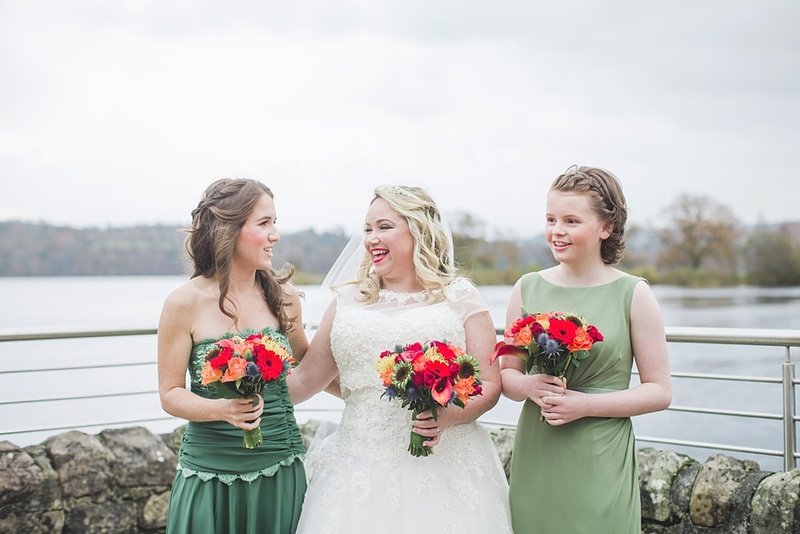 Jackoline and the girls looked so incredibly beautiful!! 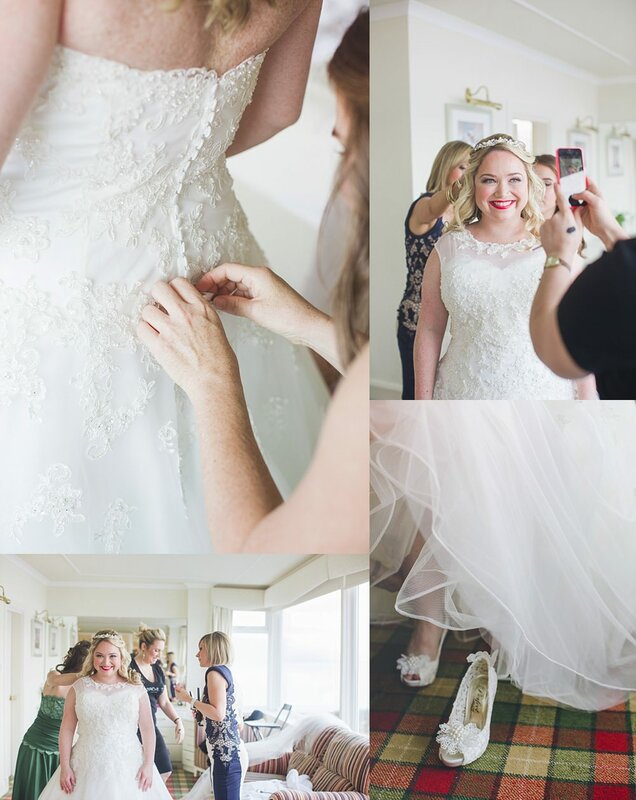 Love working with the girls from the talented Laura Gray’s team!! 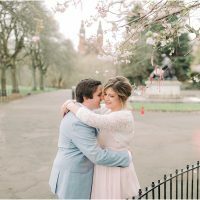 Hope you have been enjoying being husband and wife you two!!! 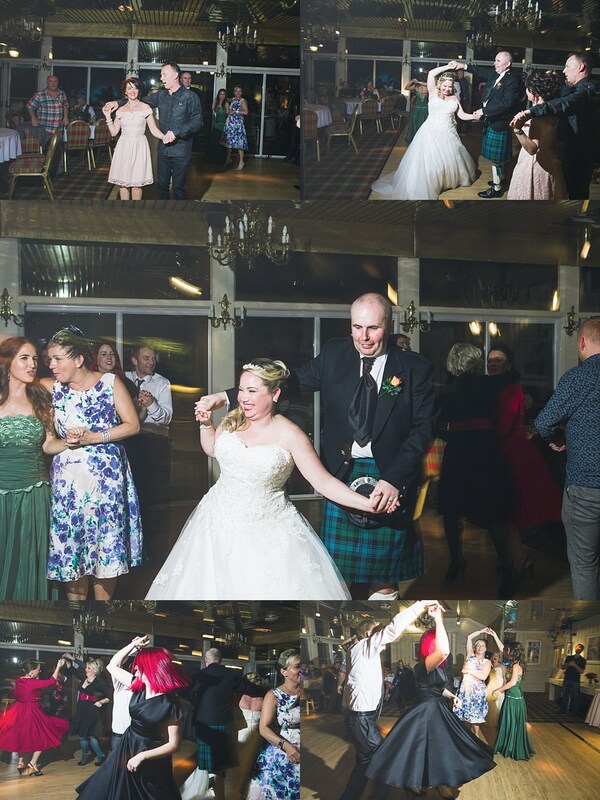 to many many more years together!